Apple's decision in this case to invest on such an enormous scale highlights the strategic importance of the Chinese market to Apple. Not only is the market of over 1 billion people enormous, but it has recently proven problematic for Apple as the Chinese government abruptly shuttered two of its services last month— iTunes Movies and iBooks. 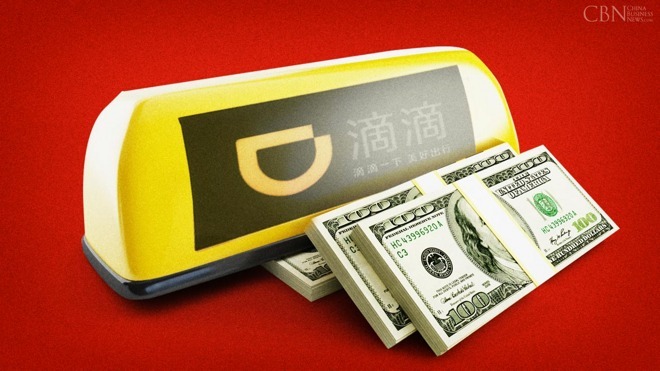 Kent believes the spat with the Chinese government shows that Apple has a distinct need for local knowledge and local partnerships, such as the one with Didi, to further its position in China.